Now we all love iMessage we can continue our conversation seamlessly from device to device but then we have these green bubble friends..
Safari in Yosemite been able to pack all the power of the Safari UI into a single bar. Looks like we might be heading closer towards the iOS ification of OSX as we know it with the upcoming release of OSX Yosemite. 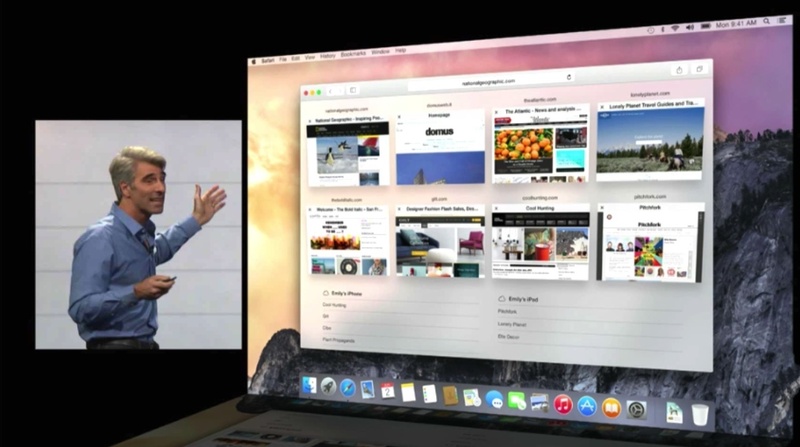 Phil Schiller has definitely been to the school of Johnny Ive when it comes to his product demonstrations. 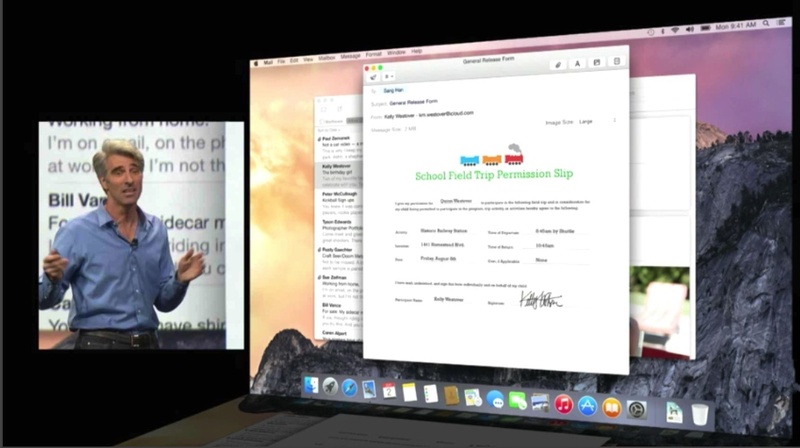 Hmm wonder what’s going to be happening at WWDC 2014 this year. 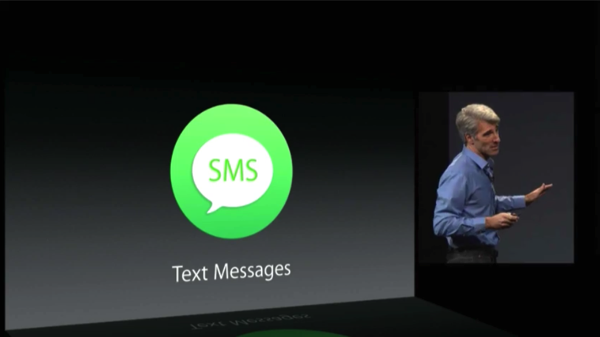 Apples most least subtle hint that iOS 8 might be around the corner. 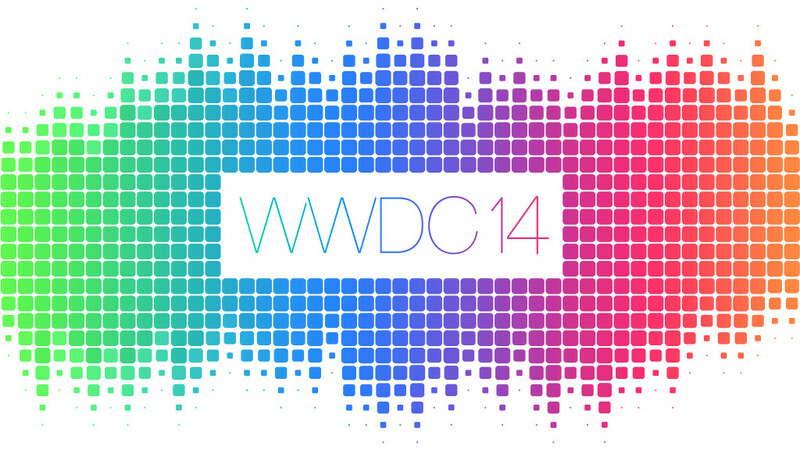 No New Hardware at WWDC 2014? WWDC kicks off on June the 2nd yet analysts are saying o dial back your expectations of getting any new hardware as it’ll be mainly software focused. 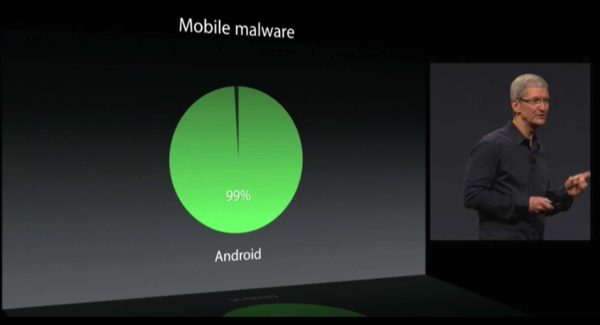 Not a hard guess to make as it’s normally about software. 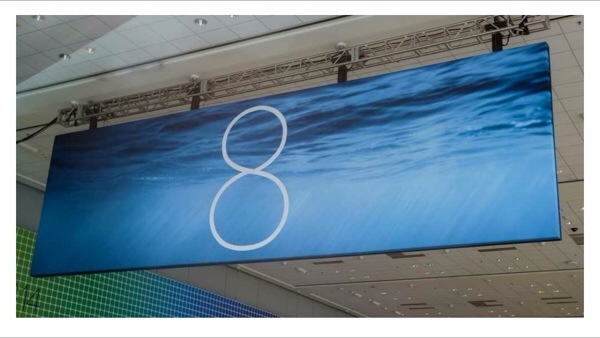 Continue reading → No New Hardware at WWDC 2014? Samsung Wants You To Save The Date, Healthbook Alternative Launch May 28th? Samsung sent out a date card to recipients (oi, where’s ours) advising recipients to keep May 28 open for some sort of health focused event. 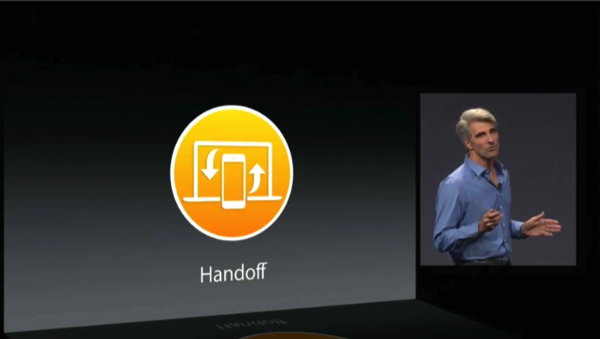 Are they trying to release their own Healthbook before Apple? 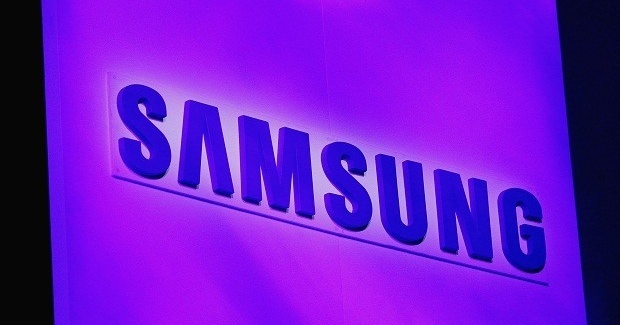 Continue reading → Samsung Wants You To Save The Date, Healthbook Alternative Launch May 28th?